For many years, one of my obsessions has been to find really good, reasonably priced small speakers. I’ve reviewed a number and owned several: the KEF Coda 7, Britain’s best-selling speaker in the mid-1990s; and the Celestion 3, long a favorite of mine. Then there was the PSB Alpha A/V, an early model of that company’s high-value, low-price line. When I was asked to review the Aperion Audio Verus Forte Tower speaker ($1090 USD per pair), I jumped at the chance due to the very high perceived value. As floorstanders go, the Verus Forte Tower is small: only 35" high by 6" wide by 8.25" deep and 30 pounds. 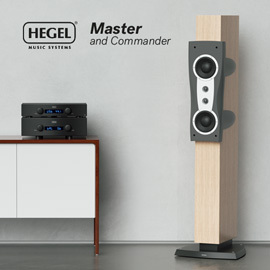 It bridges the price gap between the Verus Forte Grand Bookshelf ($598/pair) and the Verus Forte Grand Tower ($1798/pair). The Forte Tower has four drivers in a three-way configuration: a 1" Axially Stabilized Radiator (ASR) tweeter, a 4.25" Kevlar midrange with aluminum phase plug, and two 4.5" Kevlar woofers, all seamlessly integrated into a baffle of black polymer. Each woofer has a port on the rear of the stylish, curved enclosure, which, in the samples I received, was finished in a beautiful Gloss Cherrywood (Gloss Piano Black is available). My wife, averse as she is to speakers "cluttering up our living room," liked the Towers’ appearance. In all, they’re quite attractive. Axially Stabilized Radiator refers to a vertically oriented "brace" (for want of a better word) on the front of the tweeter, which was designed by Aperion. According to Aperion’s Ed de la Fuente, its purpose is to keep the dome from rocking near the tweeter’s resonant frequency, allowing the drive-unit to have linear output down to a lower frequency than most tweeters. 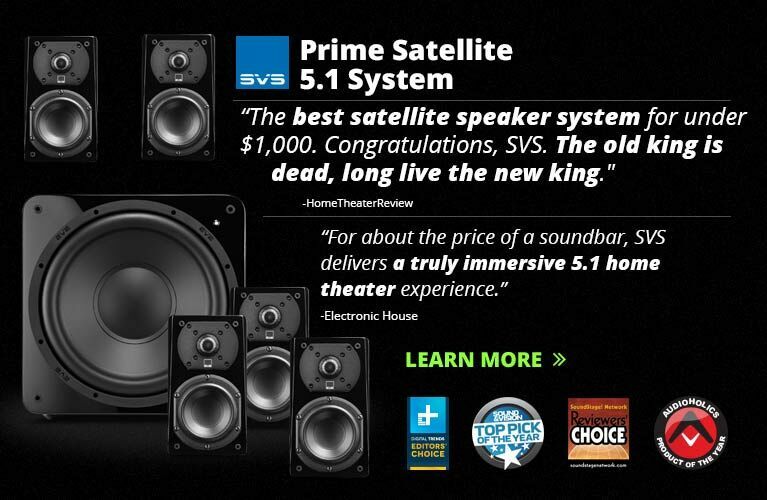 Unusual for a speaker at this price, the Verus Forte Tower has individual high- and low-frequency connections, apparently for biwiring. However, the informative yet concise owner’s manual never mentions biwiring, only biamping. 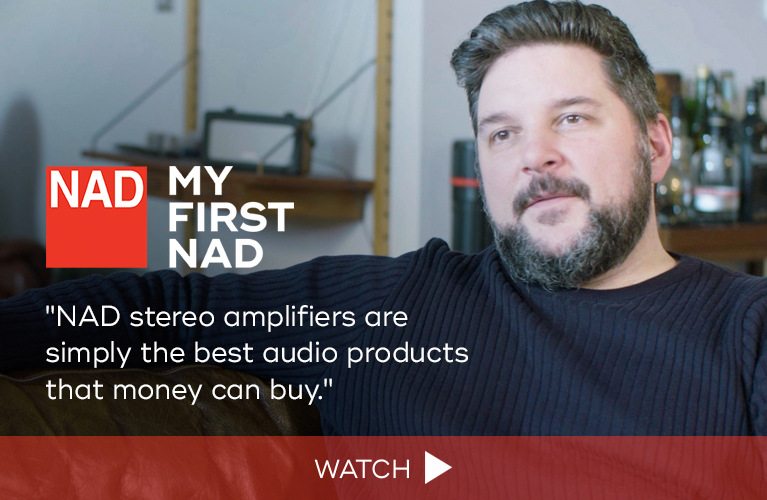 This is due to the speaker’s impedance of 6 ohms, which, if biwired through a single amplifier, could push a budget amp over the edge -- after all, most amps don’t relish the lower impedance that biwiring could bring about. The Forte Tower’s frequency responses are a claimed 53Hz-20kHz, ±3dB, and 47Hz-22kHz, ±6dB. 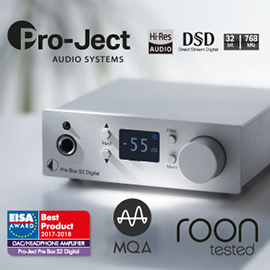 The ports are tuned, according to de la Fuente, to about 65Hz, and the crossover points are 700 and 1900Hz -- the latter quite low for a tweeter, and indicating that Aperion isn’t kidding about their ASR tweeter’s ability to be used down to a lower frequency. This should aid in acoustically integrating the tweeter and midrange outputs, for theoretical gains in off-axis dispersion. A subwoofer might be warranted for a Verus Forte Tower home-theater system, and possibly even for a music-only two-channel array -- but that’s something you’ll have to decide for yourself. (Remember that the lowest note on a four-string bass is 41Hz, so the Forte Tower doesn’t lack for much.) The speaker’s sensitivity is a claimed 90dB, but Aperion doesn’t state how they arrived at this figure. In any event, the 25Wpc NAD 712 receiver I used gave no indication of strain at any time while driving the Towers. When the Aperions appeared at my home, I was struck quite favorably by their packaging. First, their shipping boxes were very robust; the Forte Towers arrived at my home in perfect condition (not always the case with speakers). All the internal packing materials were in perfect shape (also not always the case), and each speaker was wrapped in a velvet bag. Certainly, that last isn’t necessary, but it’s a nice touch that seems to say that these speakers are as important to Aperion as they may be to the buyer. The setup instructions are well written and easy to follow. Setup itself was fairly easy. It entails using an Allen wrench (provided) to attach a front and a back base to each Tower, then threading spikes (provided) into the bases. This took about five minutes per speaker. After a bit of fiddling, they sounded just fine about 30" out from the front wall and about 5’ apart. A very slight bit of toe-in solidified the soundstage. The Forte Tower comes with a grille of metal and fabric, and while Aperion says that the grille is "acoustically transparent," I felt the Towers sounded more open without them -- which was how I listened to them during the review period. Aperion offers a superlative 30-day money-back guarantee. While lots of online marketers offer this, in most cases you have to pay for the return shipping. Aperion covers the return shipping costs -- apparently, they’re pretty sure you’ll like their speakers. Assuming you do keep them, they’re covered by a ten-year, transferable warranty -- twice the industry standard. So hold on to the original cartons and packing, in case something goes wrong and you must ship them back to Aperion. For the first hundred hours or so, I fed the Towers HD radio signals (classical and jazz), primarily at somewhat-greater-than-background listening levels. Every so often, when my wife was out of the house, I’d turn them up and pay attention. 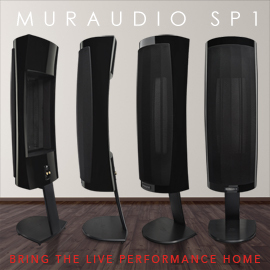 At first I felt that the speakers sounded too reticent, but the break-in period helped dramatically. Eventually, the bass solidified and the highs became more plentiful. 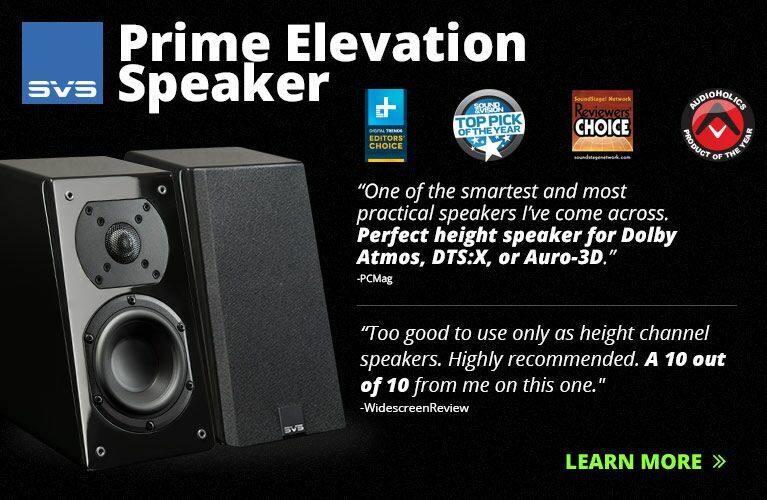 I compared the Towers to the trusty Celestion 3s that I use in my living-room system. The 3s definitely have some chops: They had the first metal-dome tweeter in a popularly priced box, and, in the mid-’90s, were considered among the very best small European speakers, and a bargain at $300/pair. The Celestion 3 is a closed-box design with a 5" midrange-woofer, the aforementioned 1" tweeter, a frequency response of 65Hz-20kHz, and a sensitivity of 86dB/W/m. Sitting atop my 24" PSB MDF speaker stands, they were about the height of the Aperions. The first comparison was, as usual, with "Bali Run," from Fourplay’s first, eponymous album (CD, Warner Bros. 26656-2). The Celestion 3 lived up to so many stereotypes of the British: composed, refined, steady, stable, disinclined to "make a row." The low-bass lines of the five-string electric bass were mostly whispers, while the initial synth phrases and brushes throughout were delicate and exquisitely detailed. The Tower sounded far more American in character: The bass was prodigious, the mid- and upper ranges more forward. In fact, the bass was almost too much at times -- I suspect that, in my room, the Towers produced a significant bass bump between 80 and 100Hz. My next choice was a classical blockbuster from Erich Kunzel and the Cincinnati Pops’ The Fantastic Stokowski: Leopold Stokowski’s orchestration of J.S. Bach’s "Little" Fugue in G Minor for organ, BWV 578 (CD, Telarc CD-80338). It begins with a solo oboe and gradually builds to include the entire orchestra. For their part, the Towers performed impressively, flawlessly handling the various woodwinds and upper strings. The Aperions missed much of what the bass viols had to offer because they just couldn’t dig quite deep enough. Though for most music they would be more than adequate, if your tastes run to classics with lots of deep bass, the Towers will need the help of a subwoofer -- of which Aperion makes several that would likely match well. Two characteristics I look for in speakers are how well they reproduce acoustic piano and grouped voices. I checked out the Aperions’ reproduction of both with my CD of the Oscar Peterson Trio and the Singers Unlimited, a 1973 recording titled In Tune (CD, MPS 821 850-2). If you’re into jazz at all, you’ve heard of Peterson, the Montreal piano virtuoso who performed for more than 60 years. The Singers Unlimited was a quartet (one woman and three guys) led by Gene Puerling, lead singer and arranger for the famous Hi-Lo’s of the late 1940s and early ’50s. Their rendition of the Michel LeGrand/Johnny Mercer standard, "Here’s That Rainy Day," gave the Towers and the Celestions a lot to work with. The Towers had a midrange-centric sound that nicely let in bass down to about 80Hz. After that, the response was down in level. Of course, that was better than the Celestion 3s, which gave up after about 100Hz. However, the piano through the Celestions sounded to me a bit more realistic than through the Towers. Even so, both speakers acquitted themselves beautifully with the voices. This one was a tie, the Aperions’ wider frequency response offset by the Celestions’ slightly better reproduction of the piano. So what about grouped voices without instrumental accompaniment? Glad you asked! I dug out my copy of The Bobs’ Cover the Songs of . . . (CD, Rounder CD 9049), for their rendition of the Trammps’ "Disco Inferno." If you’re not familiar with The Bobs, they’re four San Francisco Bay singers -- again, one woman and three men -- who sing a wide variety of music. For "Disco Inferno," they took advantage of multitracking for the background vocals and the whistling. The insistent bass line comes to us courtesy bass Richard "Bob" Greene, while the lead is sung by tenor Matthew "Bob" Scull. Janie "Bob" Scott and Joe "Bob" Finetti fill in the harmonies. I thought the Celestions would smoke the Towers on the vocals, but to quote Gomer Pyle, USMC, "Surprise, surprise, surprise!" The Towers presented a fuller, more invigorating performance across the entire audioband. The Celestions were fine on the midrange and above, but had no bass at all. Now was the time to hear how the Towers and Celestions stacked up against each other with solo male singers. My male singer of choice was Mel Tormé; the song, "Hi-Fly," from his The Best of the Concord Years (CD, Concord CCD2 4871-2). The accompaniment is pretty simple: piano, bass, and drums. 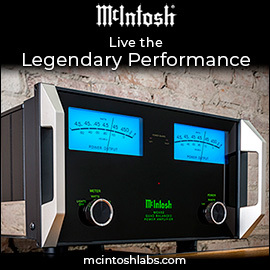 On the first play, with the NAD receiver connected to the Towers, the performance was what I was looking for. There was definite bass presence, and the drums were nicely placed in the soundstage. The piano sounded natural, and Tormé’s voice was front and center. The Towers acquitted themselves well, with a very pleasing and natural-sounding warmth. The Celestions were more restrained; their mid- and upper frequencies had slightly more air, but overall, the Towers blew them away in all the ways that really matter. Finally, I wanted to hear how well the Towers could rock. A cut I recently discovered that suited my purposes is Dave Mason’s "Only You Know and I Know," performed by Joan Osborne and a pretty tight ensemble on her How Sweet It Is (CD, Womanly Hips/Compendia 9365). The Towers did very nicely, with respectable bass slam and an accurately rendered soundstage that included fine depth. The Celestions, while lacking in bass reproduction and offering a somewhat boxy-sounding lower midrange, had a slightly smoother high-end response. At the same time, this top-end smoothness conveyed a feeling that the Celestions might rather be someplace else when the Towers were really digging into the sound. In prizefighting, there’s a phrase to describe a boxer who hits like a fighter in a heavier class: "He punches above his weight." That was the case with the Aperion Audio Verus Forte Tower. I found it to be a really fine speaker overall, and a pretty remarkable one for its size. No, it didn’t have the ultimate bass performance; that’s where a subwoofer would come in. But on their own they provided a wide-bandwidth sound with excellent detail and a fine soundstage, and their depth of soundstage was especially good. This is a speaker that can sound great in many environments, though it does need some space behind it to sound its best. 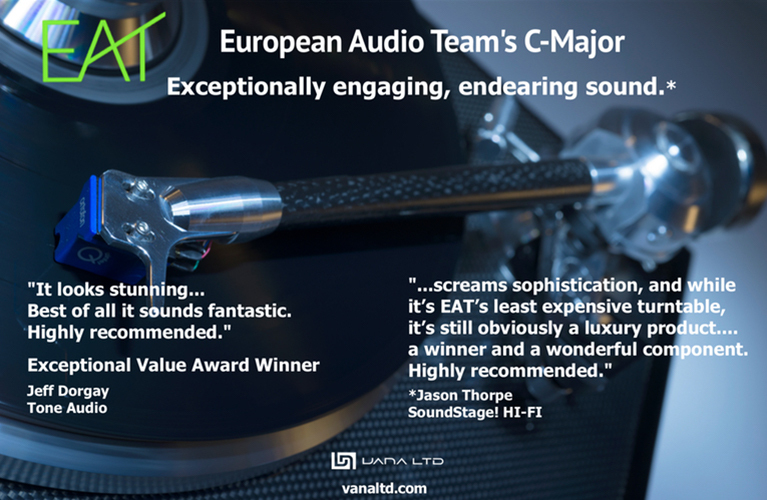 Overall, it was attractive and capable -- I recommend it to anyone looking for a really high-value speaker that sounds good and looks just as good. Price: $1090 USD per pair including shipping to the US and Canada.